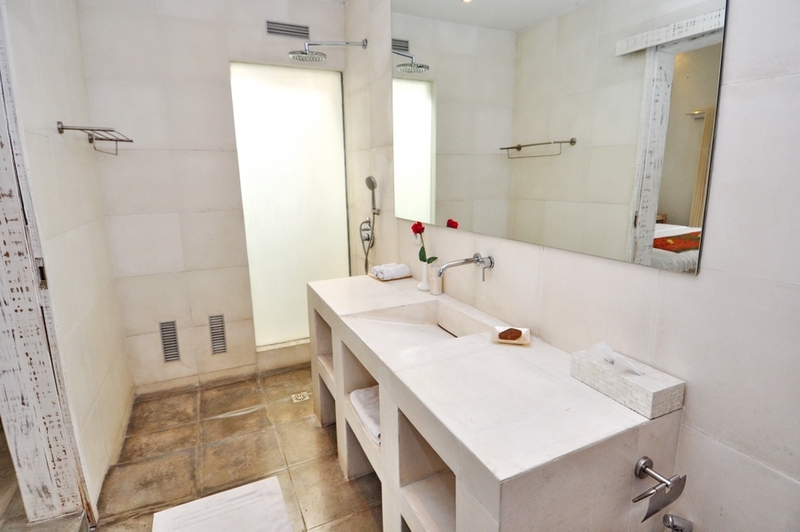 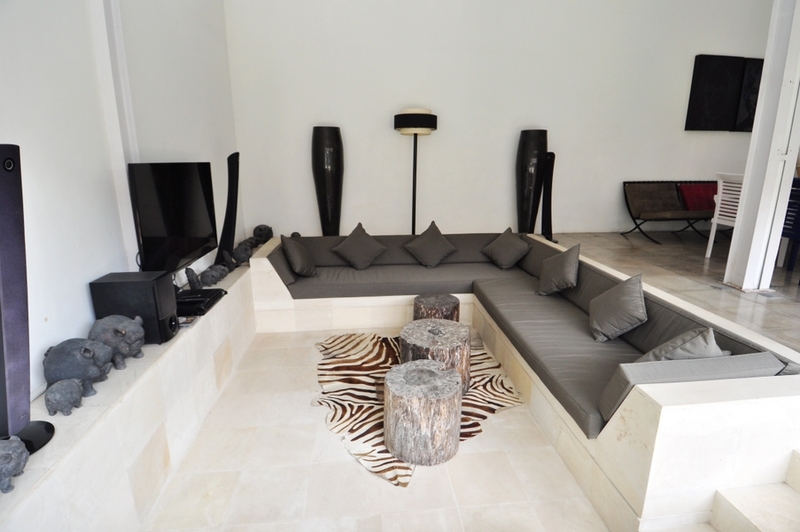 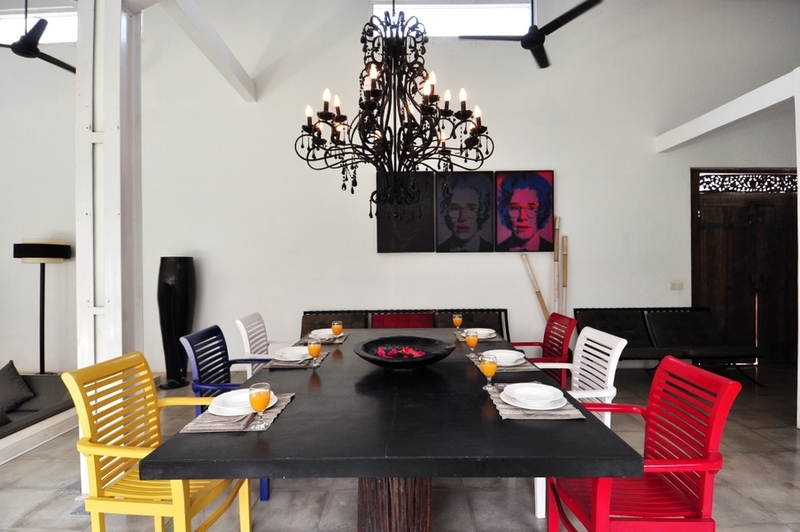 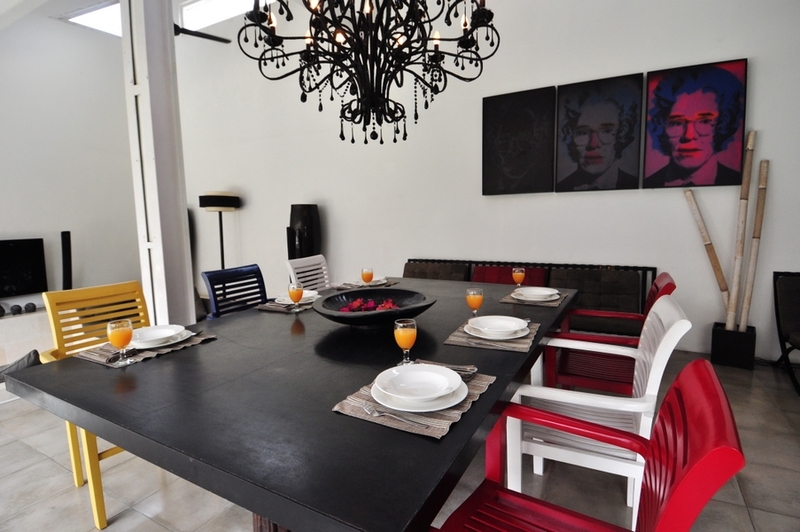 This luxury rental is taken care of by a smiling and friendly staff which only purpose is to avoid you any constraint. 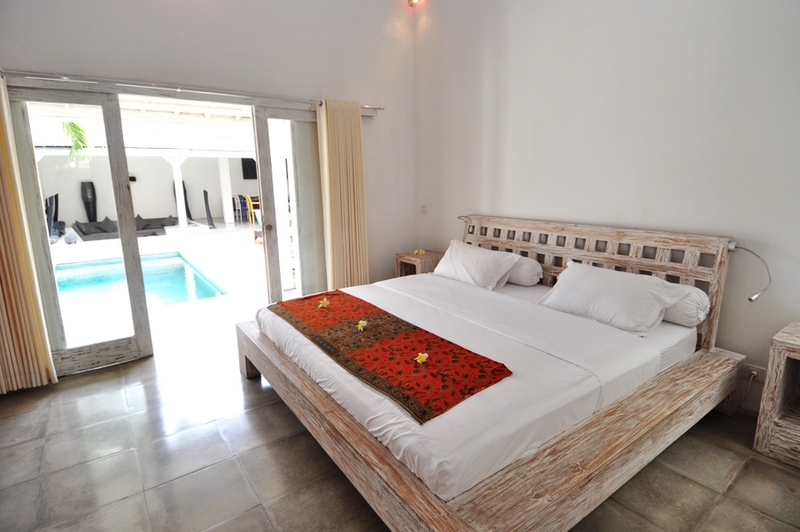 The 3 bedrooms of the house can host 6 guests in a comfortable atmosphere. 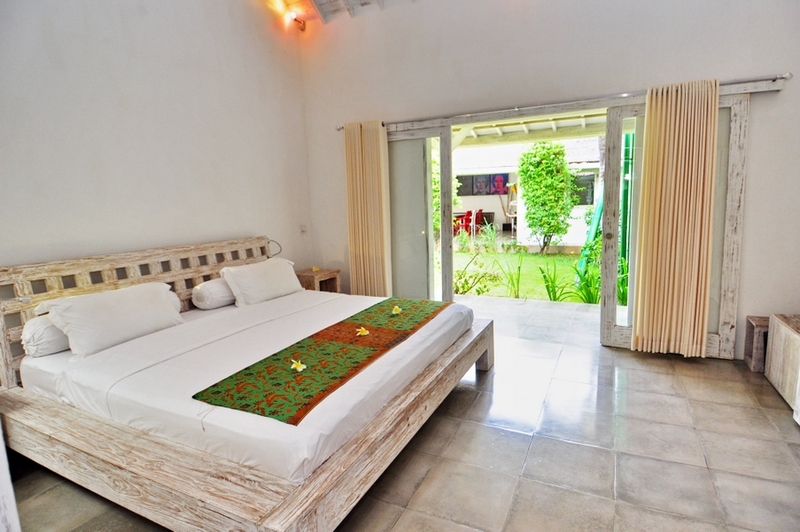 Villa Made Sukaâ€™s facilities and services are appointed to serve you a comfort stay. 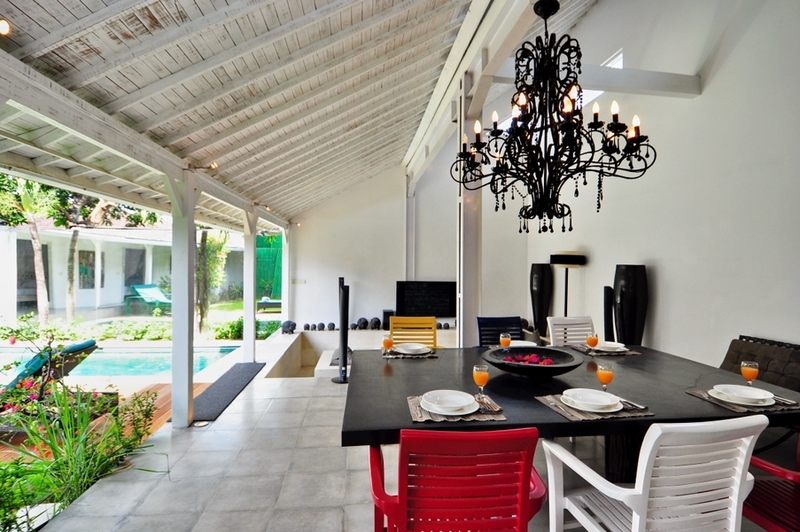 A high speed WiFi access allows you to remain connected with friends or family to share your great days in Bali villa. 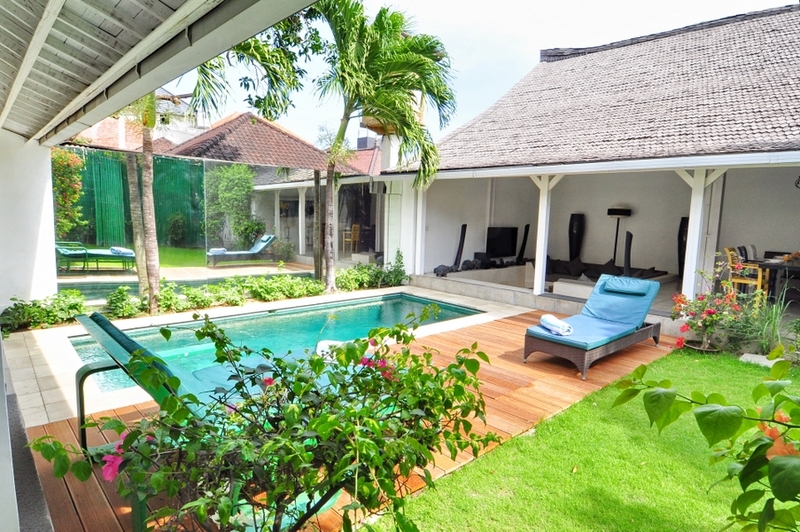 The villa provides you a safety box to store your valuable belongings. 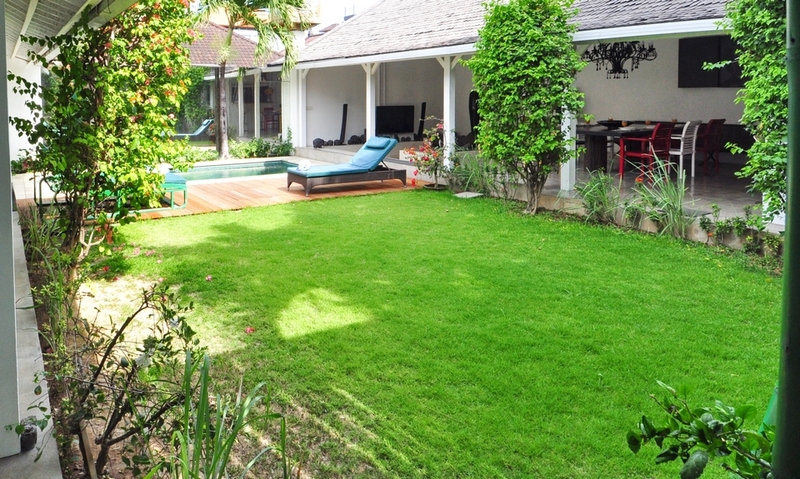 Daily cleaning is available as well as garden and swimming pool maintenance. 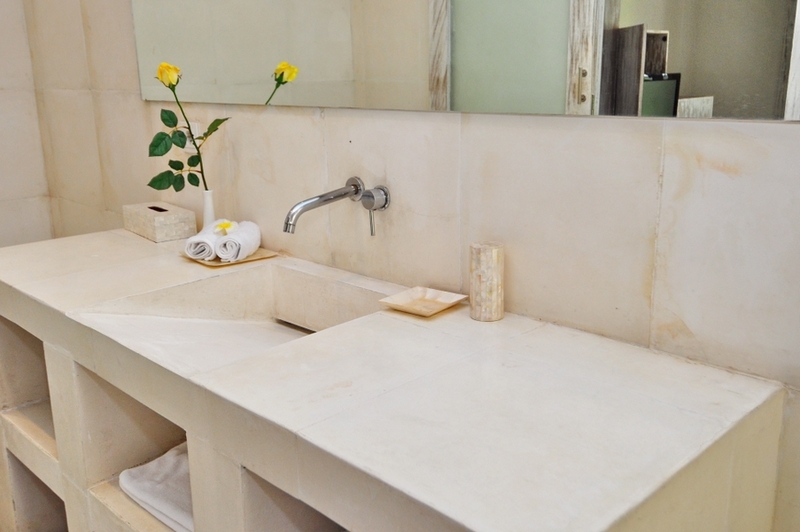 For your extra convenience, a TV set comes with international channels and music player are installed and bath towels and pool towels are provided on site. 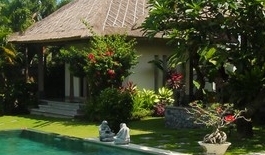 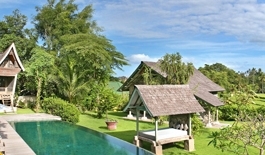 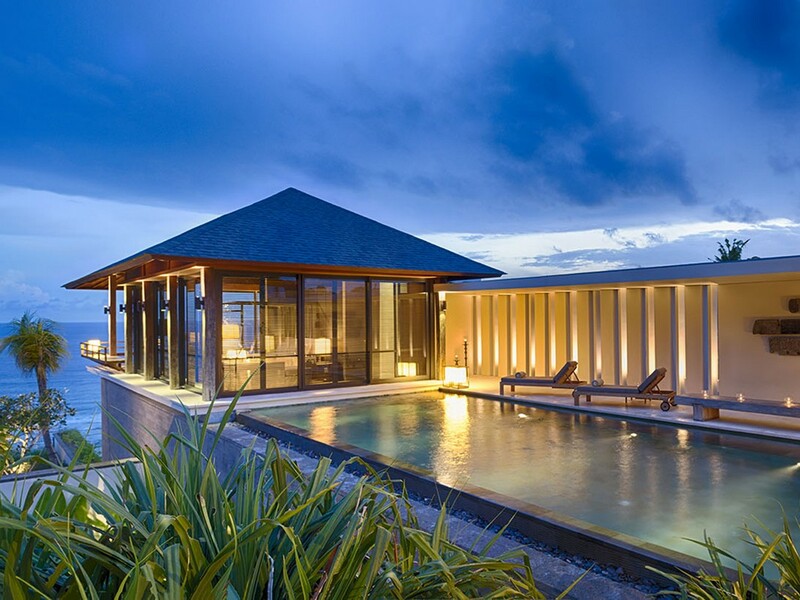 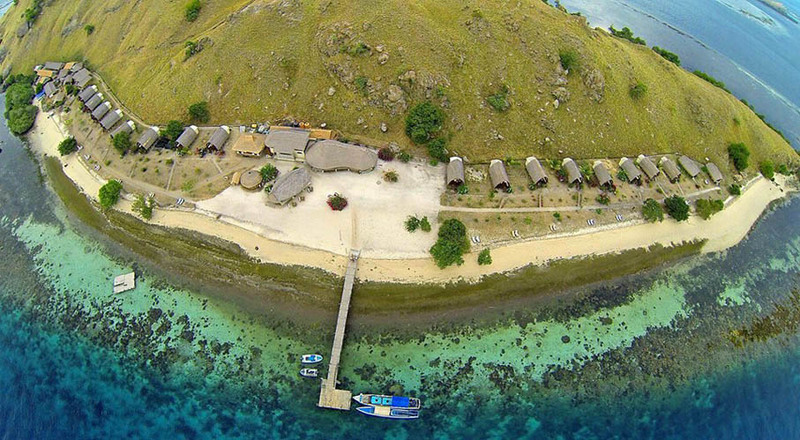 Besides, villa Made suka entitles you a complimentary airport transfer. 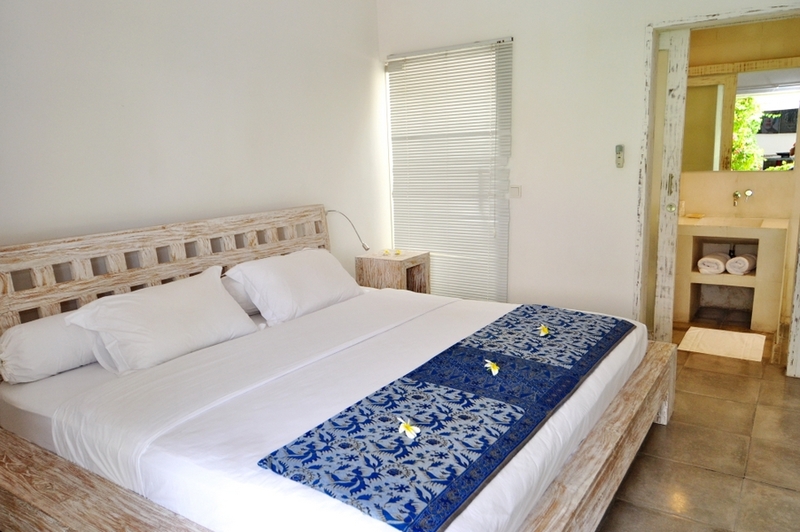 Extra services are available upon request with extra fee covering Laundry service, in-house massage, cooking staff and driver.